Now selling our homemade premium pierogi in our freezer section. Many flavors to choose from. 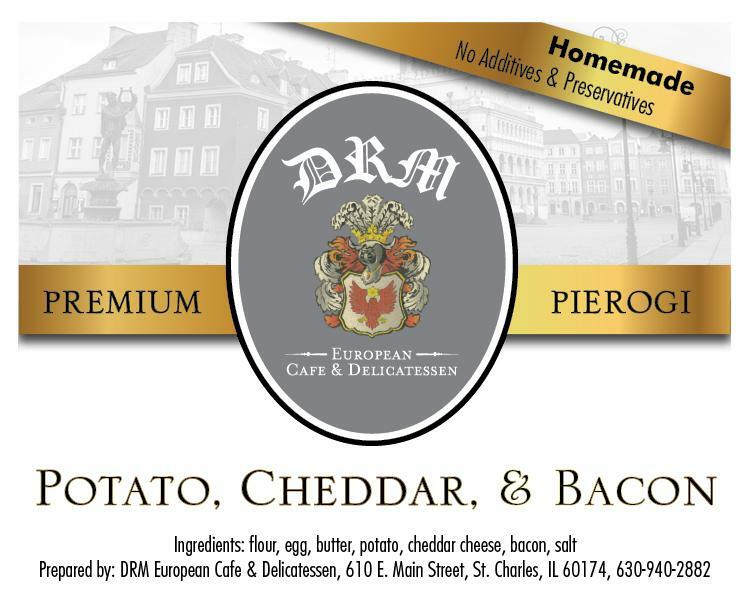 For more information, visit DRM Euro Cafe or stop in today!